What's the Difference Between Ghostwriting and Collaborating? The question about the difference refers to writing for other people. 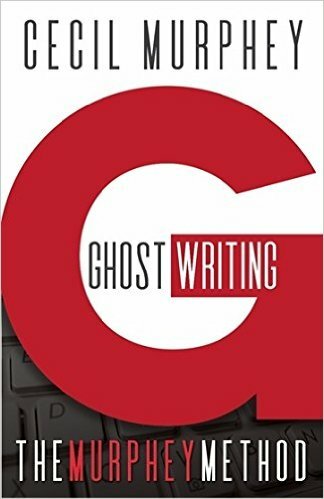 The term ghostwriting means you write for someone else and you receive no by-line credit. The first reason is that many years ago, publishers assumed that if readers knew the "author" didn't write the book, they wouldn't buy it. That's proven false and is no longer a valid argument; however, a few publishers still don't give the ghostwriters credit. Whenever you see a book with the author's name followed by with and another name, that's a collaboration. It means the author lived the experience, and the other person, known as the writer, did the work of interviewing, writing, and editing the material for the author. Sometimes people ask about, "as told to," which is now an old-fashioned term. I see it mostly in magazines. It does make sense to use the three words where there is more than one author. For example, years ago, several Kentucky coal miners were trapped in an explosion, and only three survived. A book came out shortly afterward and it listed the names of the surviving miners as the authors followed by "as told to." Ghostwriting or collaborating demand the same amount of work. The difference is whether the writer gets credit. If you decide to tell your story, are you the person to write it? Should you hire a collaborator or ghostwriter? A decade ago, I wrote a book for an energetic and talented public school principal in the projects of Philadelphia. We called it I Choose to Stay. The book did well and is still in print. Salome Thomas-EL could have written it himself. That is, he had the talent, but he couldn't do it. Salome started to write several times, but he kept getting bogged down with other things. It made sense for him to hire a writer. Another factor is that it's difficult to be objective about ourselves. We tend to be too hard on ourselves or not demanding enough. but first I need to ask, "Am I the best one to write it?" 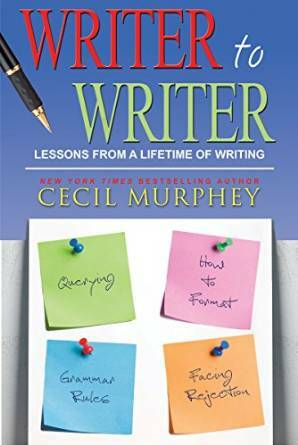 Writer to Writer: Lessons from a Lifetime of Writing, Cec's new book for writers, is now available. Below is a letter I sent out in Don Piper's name. 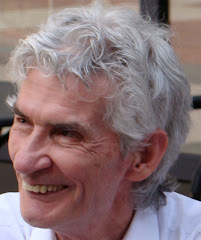 The people who received a copy had sent Don an email with their experience after they read 90 Minutes in Heaven. We wanted to use the stories in a book, so I revised their accounts to make them more than just a report. Some publishers will agree to accept an email agreement from the person. The important thing is to receive the permissions and have them on file. A few publishers want them sent with the manuscript and kept by them. This is to request you to grant permission to me, to Baker Publishing Group, and their licensees, successors and assigns, to include the material indicated below in all editions and derivations of the work in all languages throughout the world and in the advertising and promotion thereof in all media now known or hereafter devised. Credit will be given in the form you specify below, either on the same page with the photos, on the copyright page, or in a separate section for credits. In signing below, you represent that you are the sole owner of the rights granted herein, and that the material indicated below does not infringe on the copyright, privacy right, or other rights of anyone. 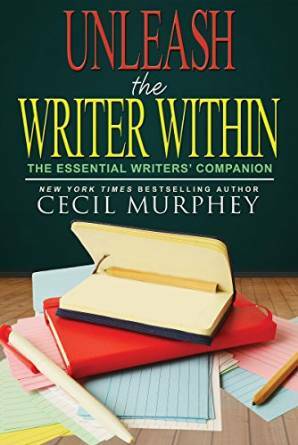 Please sign a copy of this and send it to my co-author, Cecil Murphey at . . . I get signed permission from that person.